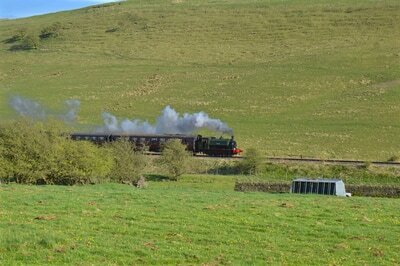 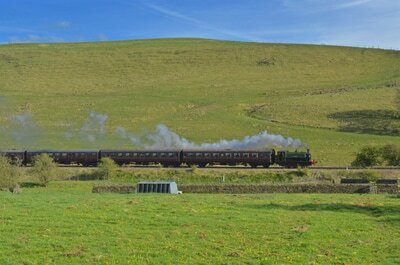 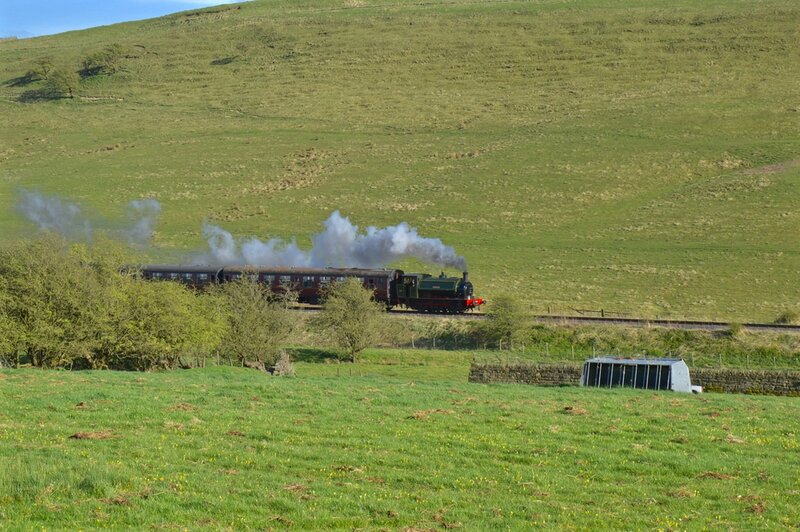 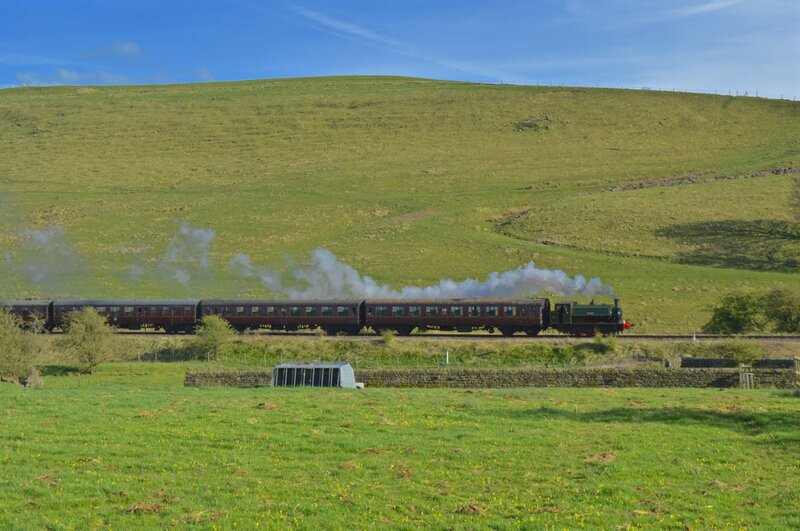 The Yorkshire Dales Railway, as it was originally known, took control of Embsay station in 1970. 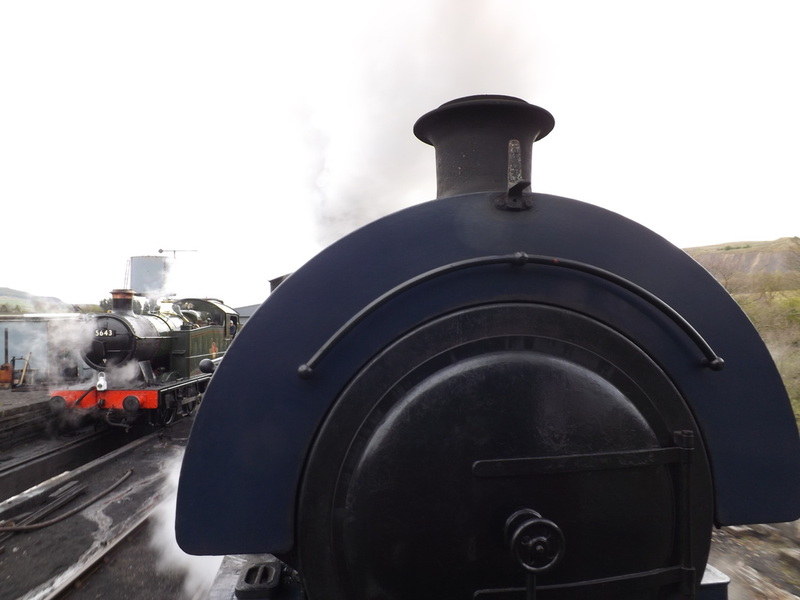 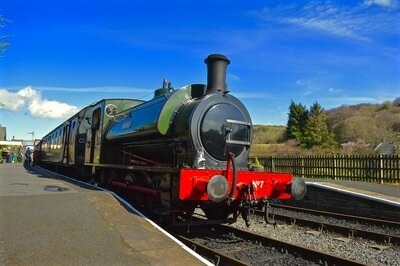 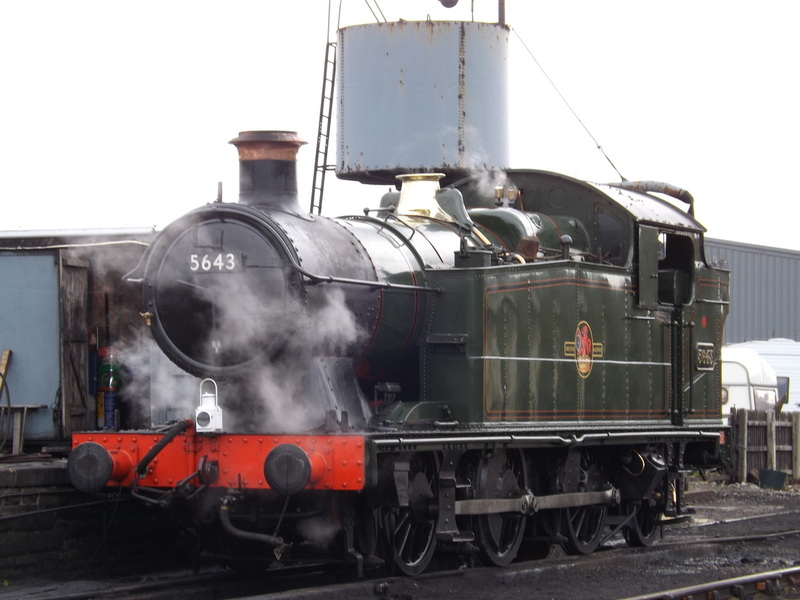 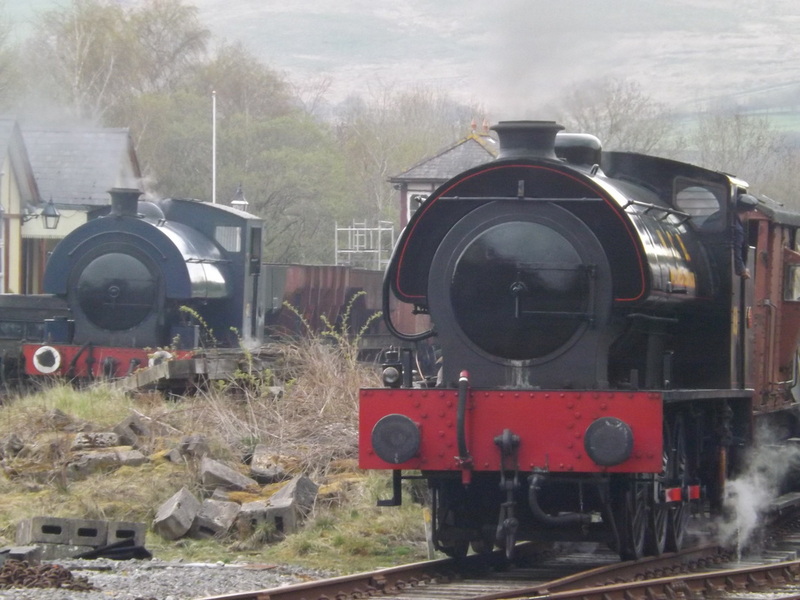 Ever since its been a heaven for industrial steam fans, being home to a large range of industrial steam locomotives. Running over a short stretch of line to the junction with the main line originally, the line gradually extended to Bolton Abbey, opening its extension there in 1997. 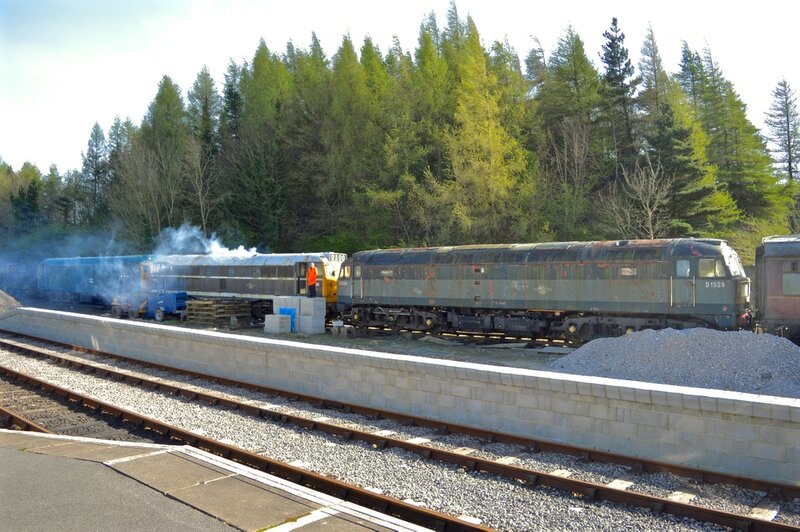 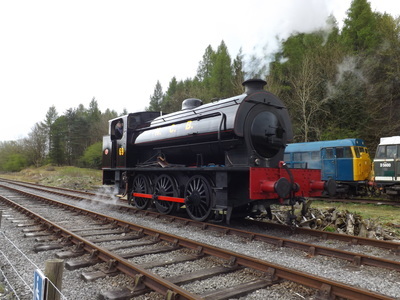 The facilities are being improved at Bolton Abbey at the moment with the addition of a second platform. 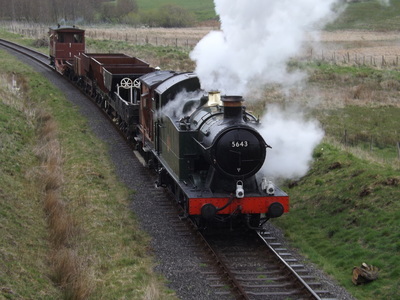 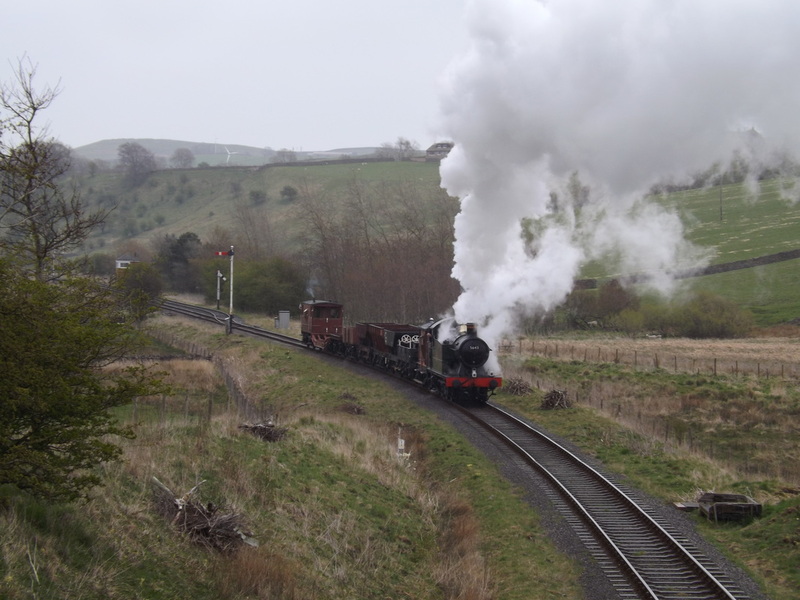 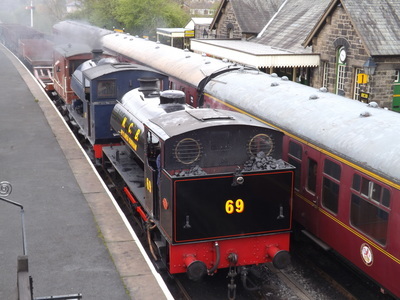 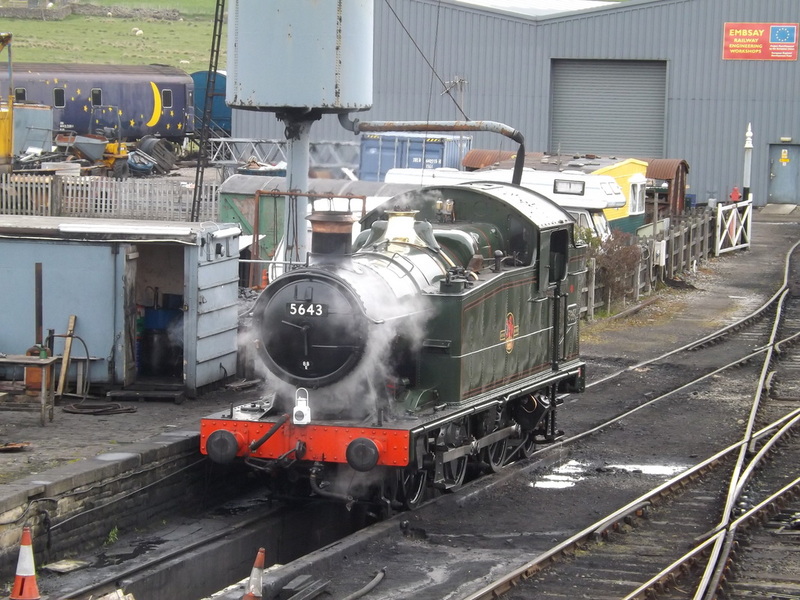 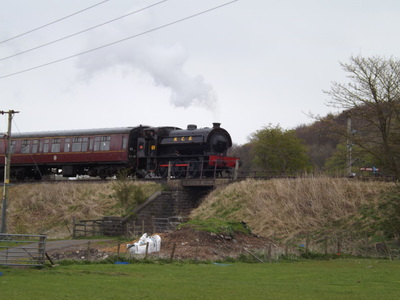 The railway is looking into the feasibility of returning regular trains into Skipton, over tracks currently still in use as part of the National Network as a freight only branch. 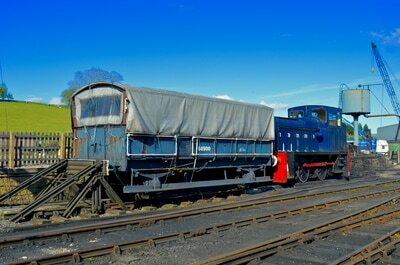 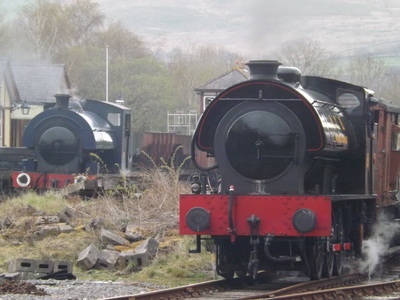 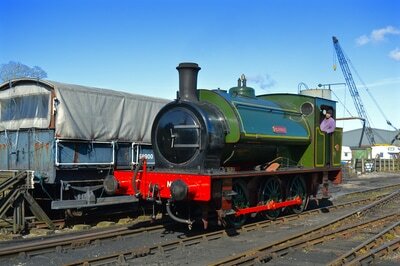 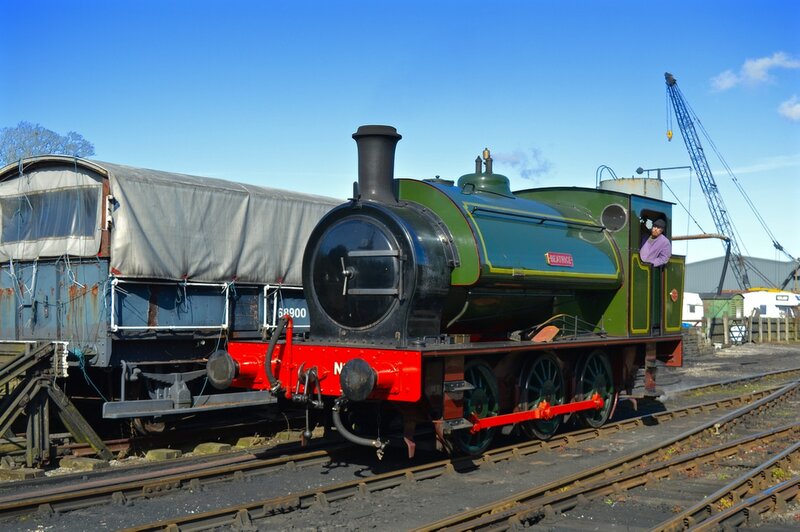 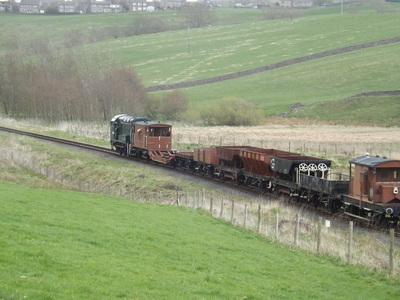 The railway is home to Stephen Middleton's Stately Trains. 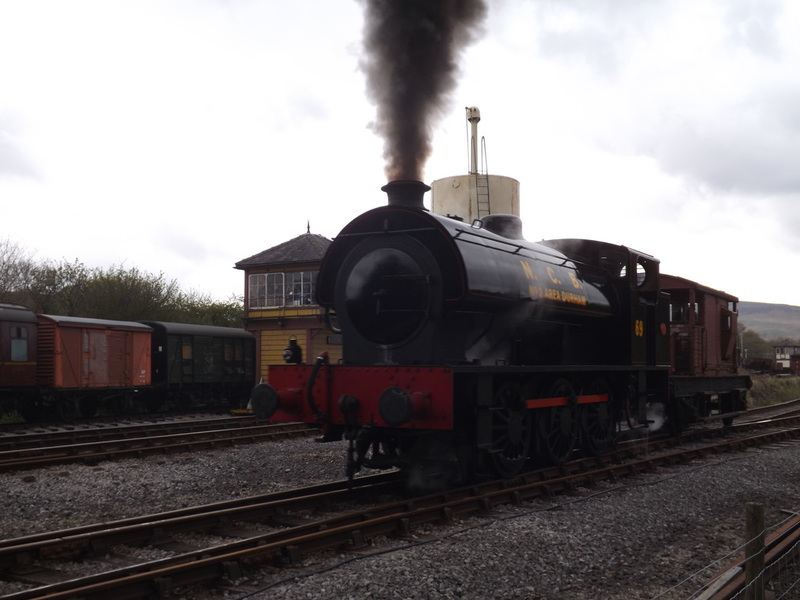 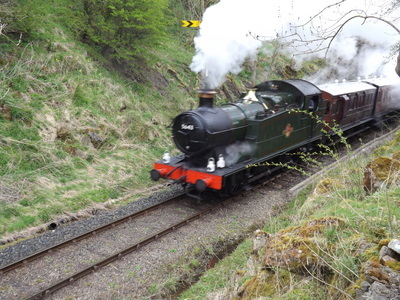 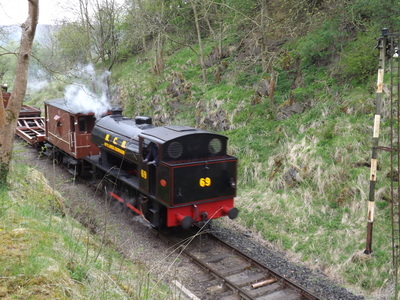 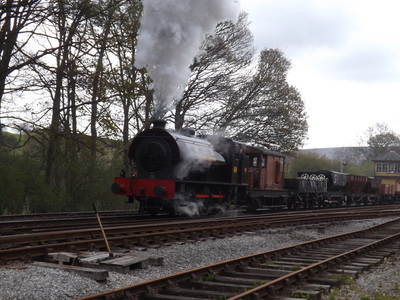 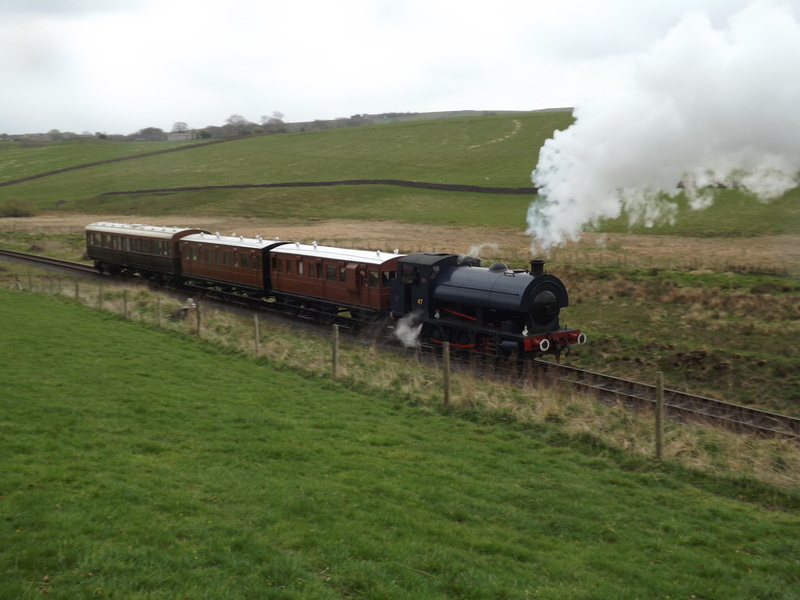 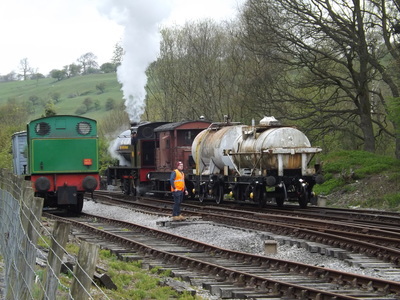 This year the railway has trailed goods trains days, with a goods train running alongside the passenger services, with the opportunity to ride in the break van (see pictures from branch line weekend left).